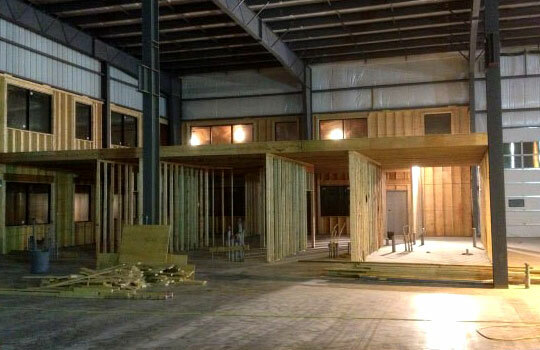 Ofstie Carpentry & Contracting helps private individuals, real-estate investors, developers and general contractors with the installation of framing by certified journeyman carpenters. We specialize in apartment and condominium structures, commercial retail, commercial bays, restaurants, office buildings, and mezzanines. We are also experienced in Fullerton Building Construction. Call us today for al your building and erection needs.